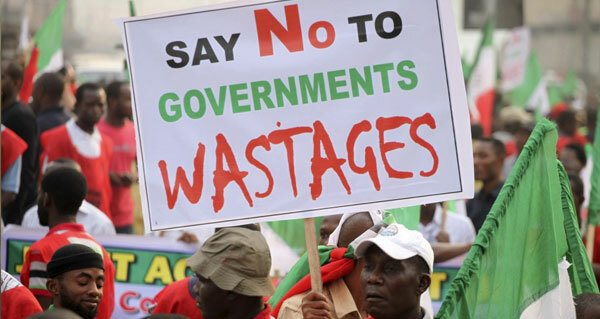 Every month, public officials at the state, local and federal levels administer billions of naira which belongs to us. Most of them spend it without asking us-the citizens- or reporting to us. They hide budgets from us and give us no accountability. This needs to change. Choose this campaign!